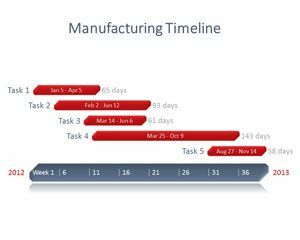 This free training timeline template with pink style and background design was designed as a Training Timeline template or Curriculum Timeline for presentations to your team, customers and managers. 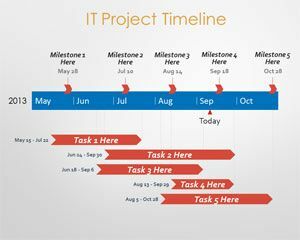 You can download this timeline example created with the Office Timeline add-in for Microsoft PowerPoint, which you can also use to easily customize this template or build other like project templates and gantt charts. 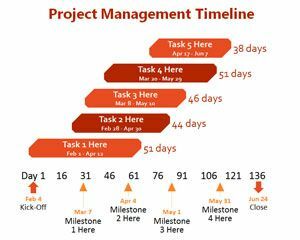 With the Office Timeline add-in you can modify the Training Timeline template dates, add new milestones and tasks, or change the colors and shapes of any object automatically in a few simple clicks. 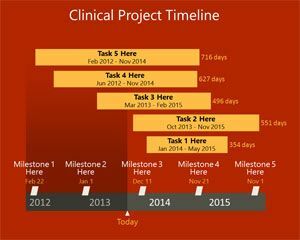 Download this free timeline PPT template and use it for any Microsoft PowerPoint business presentation. 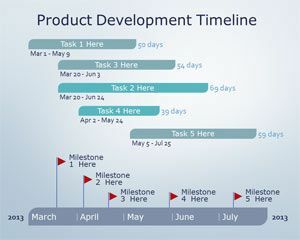 The free timeline template can be used for multiple purposes including a clinical trials timeline designs, consulting PowerPoint timeline, business plan timeline, event plans timeline, manufacturing timeline, litigation timeline, IT & Project Management timelines, marketing timeline, product development timeline, program management timelines, pharmaceutical timeline, research timeline, training timeline or any other project timeline. 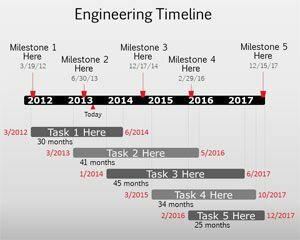 You can get the free Office Timeline PowerPoint add-in to edit the timeline template from here.